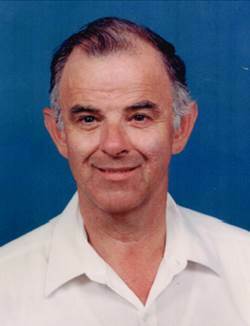 Bruce Allen Weeks, age 76, passed away May 1, 2015 in Mesa, Arizona. A visitation will be held on Tuesday, May 5, 2015 from 6-8 PM at Bunker’s Garden Chapel, 33 N. Centennial Way, Mesa, Arizona. Funeral services will be Wednesday, May 6, 2015 at 10 AM at the same location. Interment will be at the City of Mesa Cemetery.